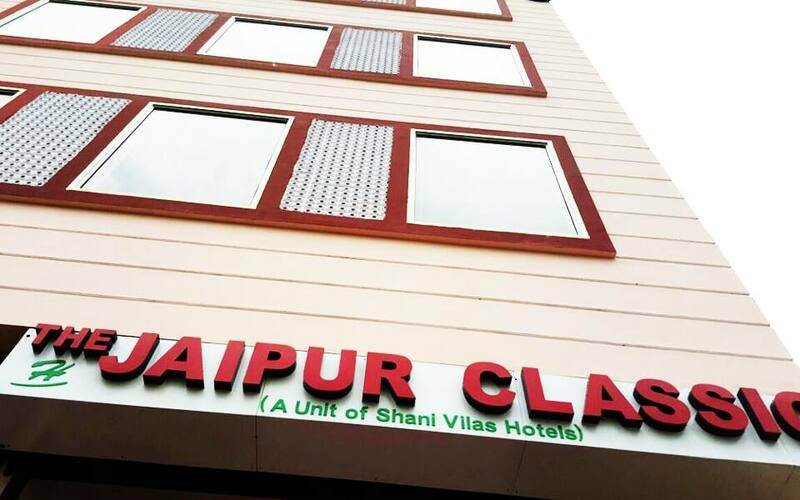 Hotel The Jaipur Classic offers its guests free access to the internet. 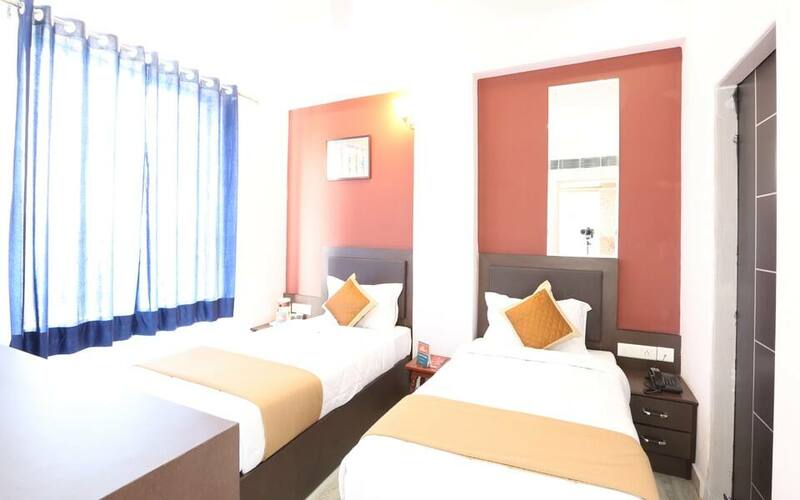 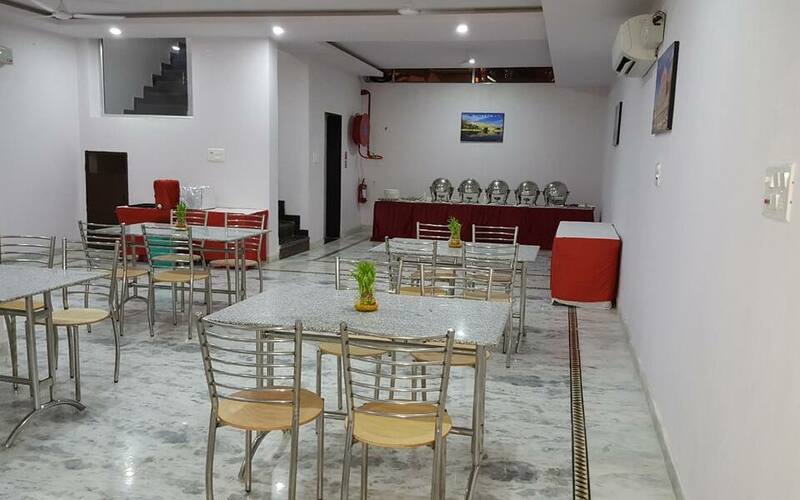 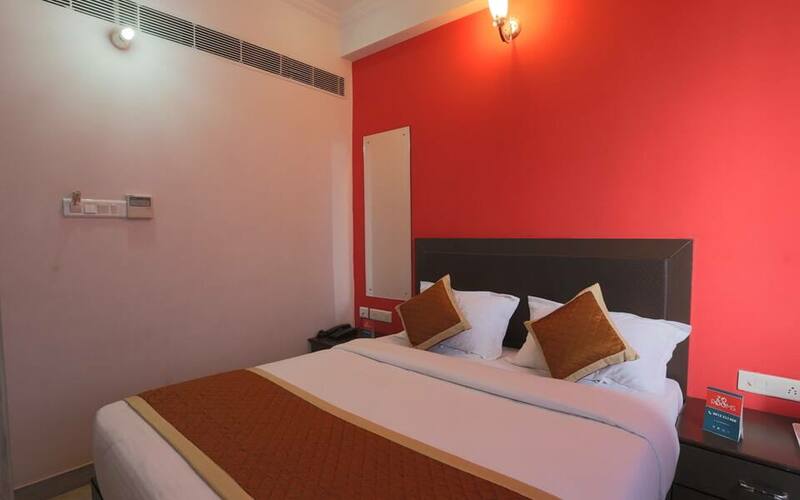 This budget hotel in Jaipur can be reached from the Mansarover Metro Station (1 km). 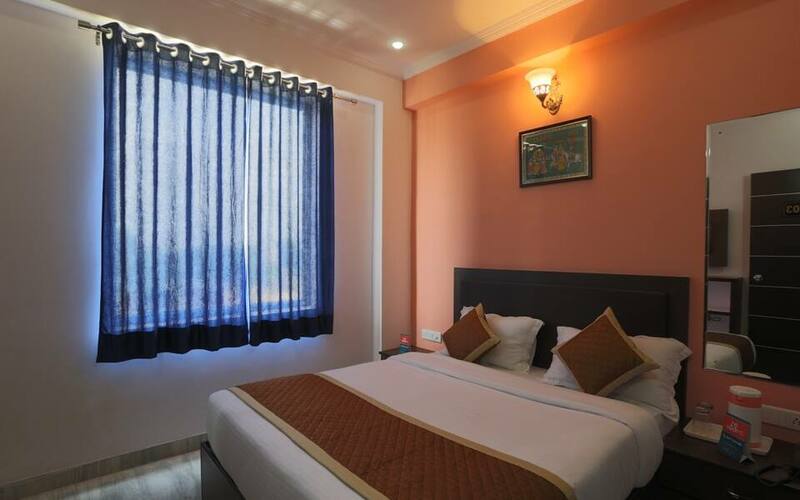 The Kaveri Path Park is at 3 km from this property.There are 14 rooms in this 4-storey hotel. 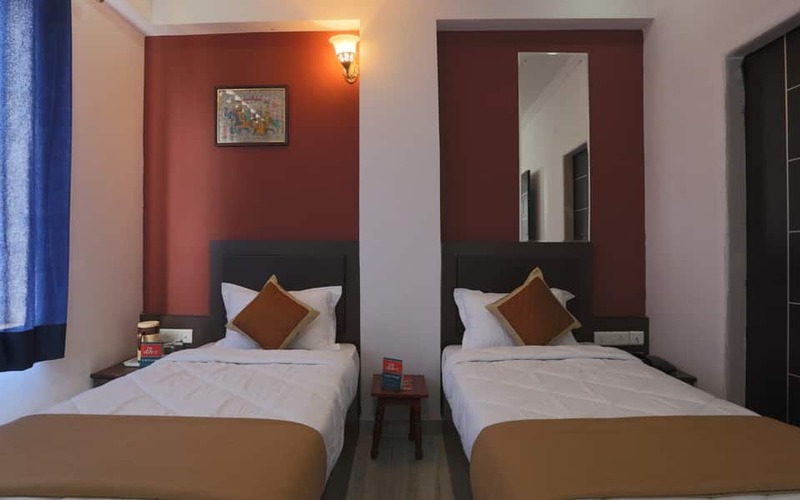 All rooms have bathrooms with hot and cold water supply. 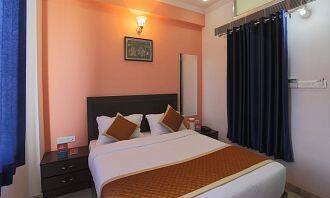 Other amenities in each room include a wardrobe and bottled/drinking water.